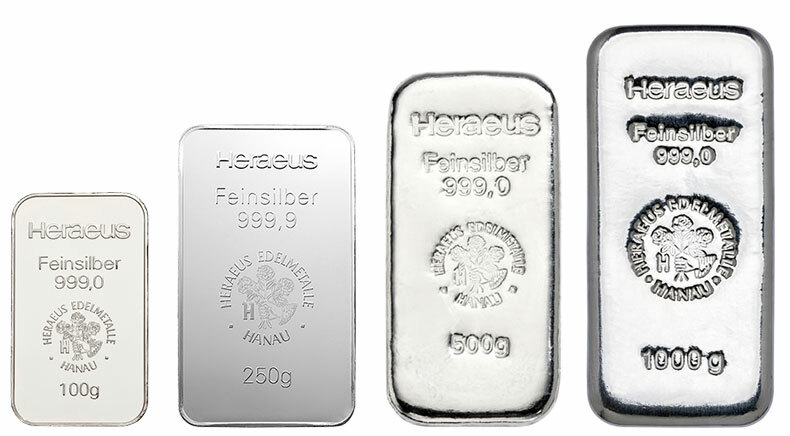 Precious metals are the safeguard for your assets. 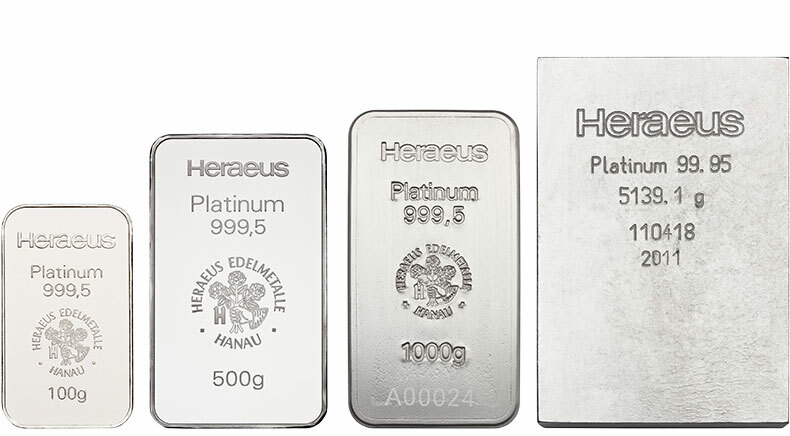 Now invest in precious metals for your financial future and security. Through regular gold buying you build up a long-term and stable wealth. Precious metals are needed in medicine, aerospace and electrical engineering, in the environmental and entertainment industry. 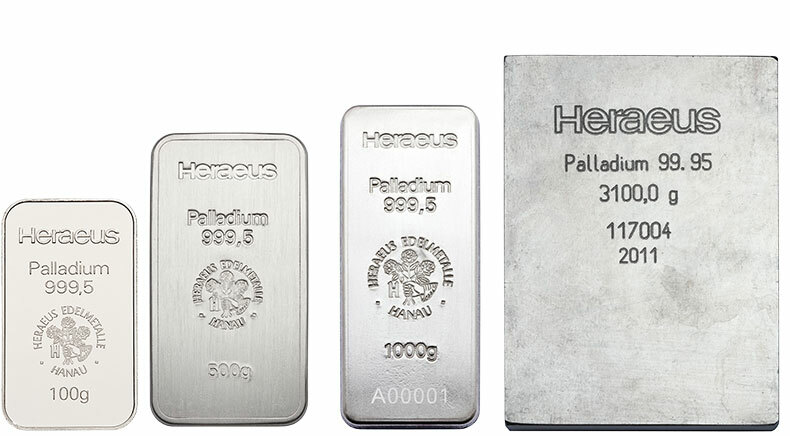 Demand is on the rise and precious metal reserves are coming to an end. 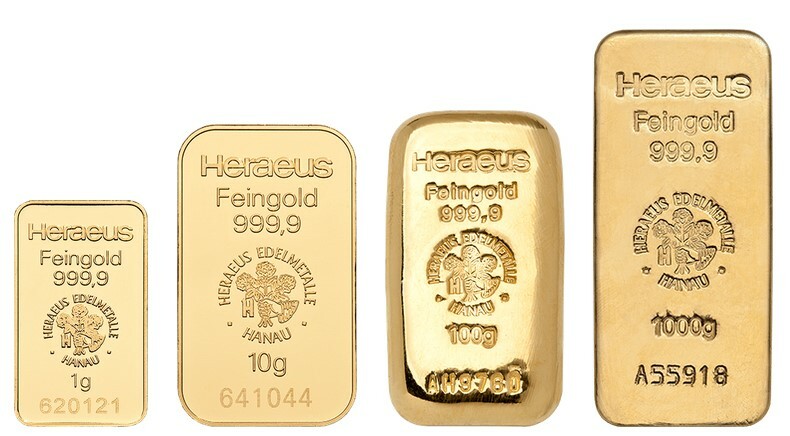 Buying gold is a viable alternative to money and investment products. and is still present in old age. 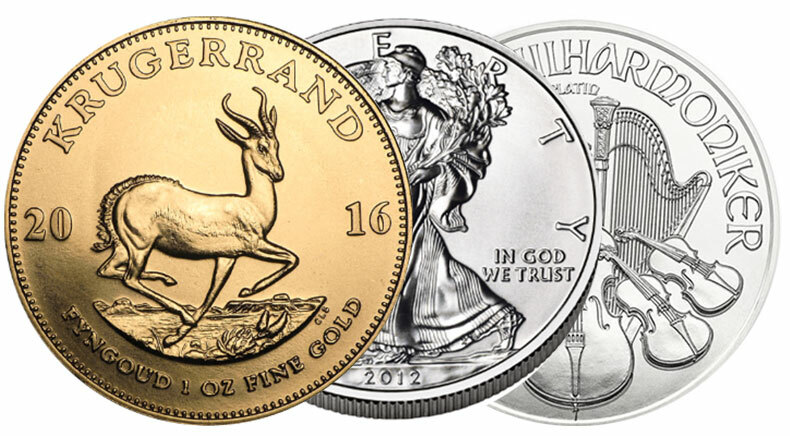 Your gold is always your quiet reserve and can be changed back into money at any time. If the gold price falls, you get more gold for your money. If the gold price increases, you will get less gold for your money. In the long term, you benefit from a more favorable average price.